Last month on March 6, 2018, it was a complete shock to the District K staff and the rest of Houston to hear of the sudden passing of Council Member Larry Green. 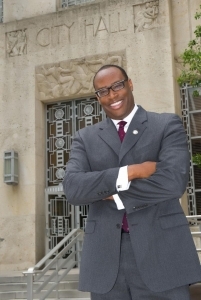 Council Member Green was a graduate of Madison High School, earned his BA in political science from the University of Houston and his doctorate in jurisprudence from Texas Southern University. He practiced law in private practice for over 20 years while volunteering countless hours of his personal time to a number of civic causes before serving as a congressional aide, and later the director of the job training non-profit HoustonWorksUSA. Council Member Green was first elected to Houston City Council in 2012, after the creation of the newly formed District K. He was the first council member to hold the seat for this new council district. During his tenure on City Council, Council Member Green championed for economic development to District K, often boasting that District K had the largest number of empty lots within the city, prime for residential or commercial development, and focused on a number of job creation programs to improve the quality of life of the constituents. Additionally, Council Member Green served as the Chair of the Transportation, Technology, and Infrastructure Committee at City Hall, and was also an active board member for the Texas Municipal League and the National League of Cities. “In spirit, his legacy lives on. 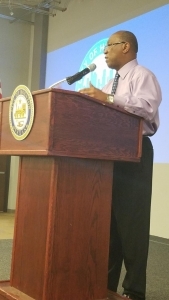 The District K office will continue to thrive and move the council office forward and upward,” states Donald Perkins, District K Chief of Staff. With the recent passing of Council Member Green last month, the City of Houston is mandated by state charter to hold a special election to fulfill the remainder term of Council Member Green, which expires December 31, 2019. Residents can vote at any of these designated locations within the County they are registered. 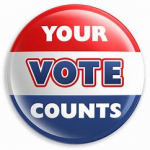 However, residents must vote within their designated precinct on election day (May 5th). 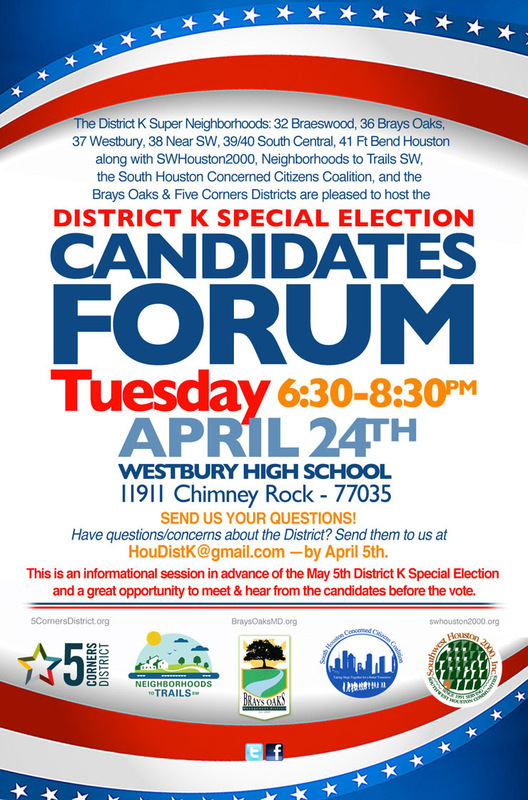 To date, there is a confirmed candidates’ forum scheduled for Tuesday, April 24 at Westbury High School auditorium starting at 6:30 p.m. This grassroots forum is being sponsored by the six (6) District K super neighborhood councils (Braeswood SN, Near Southwest SN, Westbury SN, Brays Oaks SN, Central Southwest SN, and Fort Bend Houston SN) in addition to Southwest Houston 2000 and the South Houston Concerned Citizens Coalition. The forum will be moderated by KHOU, Channel 11, Larry Seward. For a complete list of the nine (9) District K candidates vying for this vacant seat, click here. After a delayed completion, Parker Elementary has a new school building which finally opened last month, following Spring Break — March 19. The weeklong event consists of afterschool tours for parents and area residents. “The new building is extraordinary, states Jennifer Edmondson, Westbury Civic Club Manager and school parent. The school’s lower grades are all located on the first floor whereas the upper grade classrooms are on the 2nd floor. The different grade levels are represented by different colors painted in the classrooms and hallways to give the children an unspoken clue as to where they belong. There are open areas in each hall equipped with tables and ottomans where small groups of students can study together. The new building also has a two-level library with a bank of computers and it has a new gymnasium. More importantly, there is a new cafeteria — NOT a cafetorium. Parker Elementary is a widely recognized HISD music magnet school that needed a proper performance venue. The new building has a 500-seat auditorium in which Parker’s many acclaimed performing groups can perform. The various art disciplines each have their own classrooms which are spacious and inspiring. There also are storage areas for all the instruments. 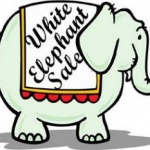 Springtime in Westbury is known for its annual community White Elephant Sale. This year’s community garage sale event will occur on Saturday, April 28, from 8:00 a.m. to 12 noon at the Westbury United Methodist Church. The rain date is scheduled for May 5. The Westbury Civic Club will coordinate booth space. They may be purchased during normal office hours of 9:00 a.m. to 1:00 p.m. Interested vendors must be a paid current member of the Westbury Civic Club to purchase a booth. This means you must have paid your 2018 civic club membership dues of $50. If you have not paid your 2018 dues, you may do so at the same time that you purchase your booth space at the civic club office. The booth price for individual Westbury residents will be $20-$25. Booths will go on sale to non-residents and groups/ non-profit organizations, if space permits, on a first come, first serve basis. The booth price for non-residents is $70-75. It’s that time of year again! 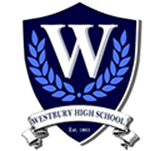 The Friends of Westbury High School Foundation is celebrating their 26th annual scholarship gala on May 5th at the Braeburn Country Club. This year’s theme is “And They’re Off! – An Evening at the Derby”. The open reception is scheduled to begin at 6:30 pm., followed with dinner and the scholarship program. This year’s gala will honor Texas State Representative Shawn Thierry and in memoriam Scott McCleskey and Reginald Washington. The Friends of Westbury High School Foundation, an all-volunteer, non-profit, tax exempt organization, was founded in 1992. Thanks to the generous support of Westbury alumni, friends, and business partners, the Foundation from 1994 to the present has raised over $400,000 for scholarships for deserving Westbury students. 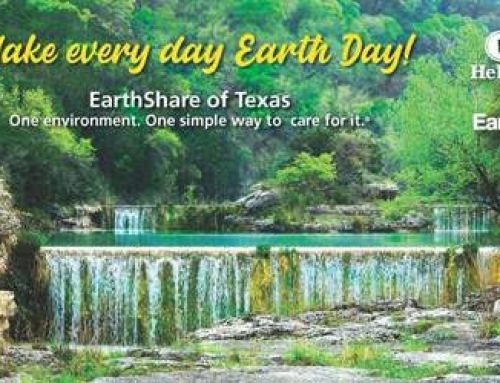 In addition, the organization supports school projects; such as campus landscaping, mentoring, serving on school committees, and maintaining the Foundation website. For more information on how to get involved and how to buy tickets, please email Gala Chairs Elise Namee and Barbara Freilich at gala@friendswhs.org. 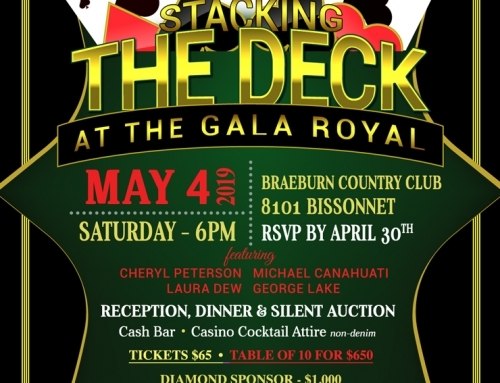 Donations and auction items are always welcome. We hope to see you all there! The new Glenshire Park parking lot is finally open to the public. This reconstruction project was part of a $702K project that started last year to upgrade the former gravel parking lot into a concrete-paved parking lot. Glenshire Park is located along Riceville School Rd. at West Airport Blvd. 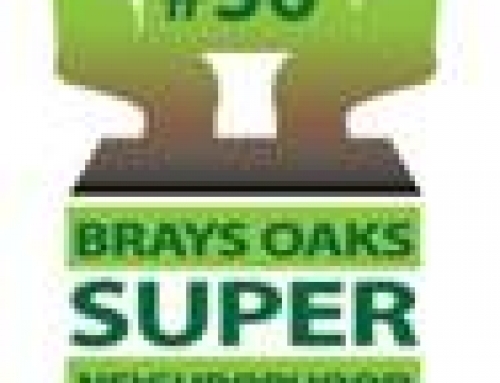 It is one of 2 neighborhood parks that serves the greater Brays Oaks community. Marian Park is the other community park. Unlike Marian Park which has a recreational community center on site, Glenshire Park is considered a large 13-acre passive park due to its expansive walking trail that intertwines through the semi-forest of trees that attracts a number of active runners and walkers. 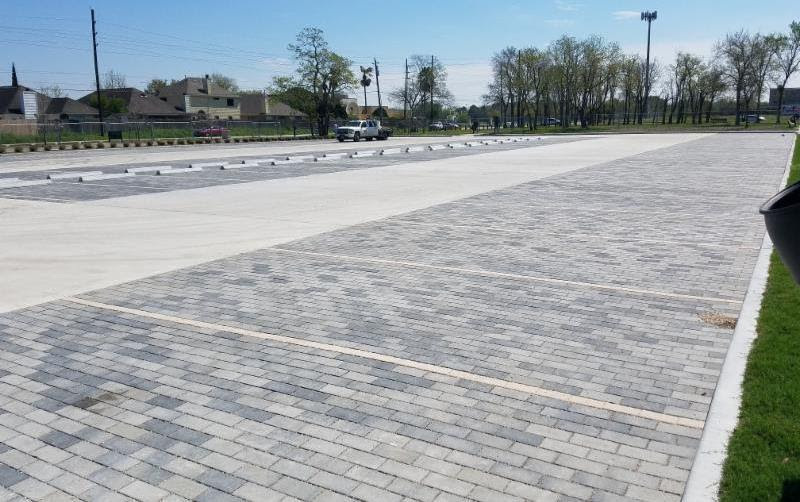 The Glenshire Park project improved parking by removing the asphalt surface and replacing it with a concrete driveway and 72 paved parking stalls, including three ADA spaces. The underground drainage system under Glenshire Park parking lot consists of concrete pavers with fine gravel in between the joints in the parking stalls. The project installed gravel of varying sizes to a depth of 12″ under the concrete pavers. A perforated drain runs under the parking stalls and ties the parking lot into the storm sewer system. Rain water is meant to percolate through the pavers, and be held for a short period to be released into the storm sewer system along Riceville School Rd. The underground detention system under the parking lot in Glenshire Park was designed to hold 2,558 cubic feet of water to eliminate the need for a detention area in the park as per the City of Houston’s requirements. 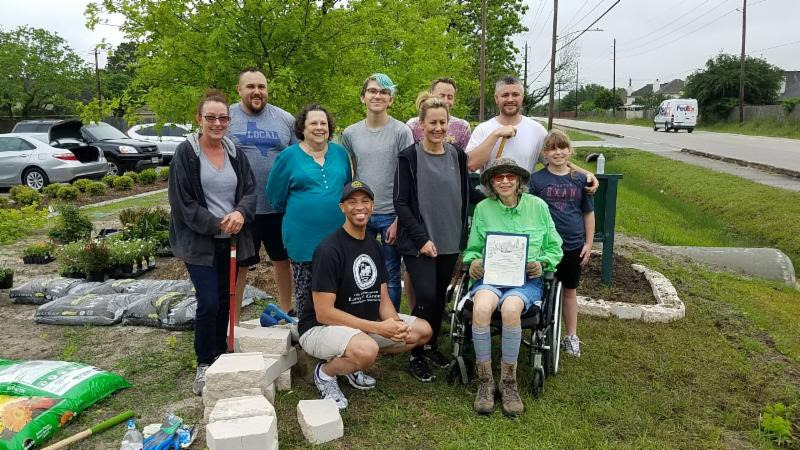 Earlier this month, area residents banded together to plant some small flowers around the Glenshire Park signage along Riceville School Rd. to further enhance the aesthetic features to the new parking lot. We hope to have more neighborhoods participate next year! This year’s community meeting started with a featured memoriam presentation in honor of Council Member Green. The District K meeting continued with a powerpoint presentation that highlighted all the various District K initiatives by Council Member Green entitled, A Year in Review. Mayor Turner was the keynote presenter, along with Carol Haddock, the new Houston Public Works Director. The Mayor and Director Haddock touch based on post-Harvey recovery updates and highlighted recently completed projects, projects underway, and projects programmed for next year. Following their respective presentations, the community meeting departed into breakout groups among the various City departments and other interagency organizations in attendance. View a copy of the District K presentation. 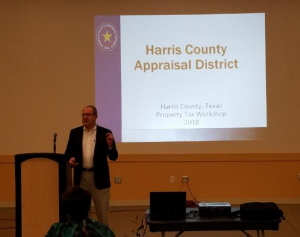 Last month, the District K office hosted two (2) Neighborhood 101 workshops, in partnership with the Harris County Appraisal District and the Harris County Tax Assessor’s Office. The first workshop was held at The Fountain Life Center and the following workshop was held at Willow Meadows Baptist Church. The presenters moderating this workshop were very knowledgeable in this subject area and provided an interactive dialogue about various types of exemptions. The new deadline date to protest your property tax is May 15 (NOT May 31)! Back by popular demand, the District K office recently hosted another Neighborhood 101 — Legal Aspects of Running an Effective Civic Board at Westbury High School. 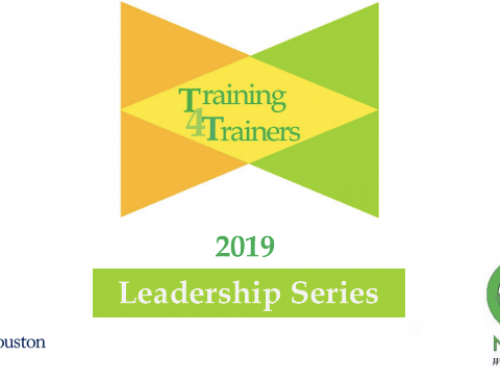 “The attendance of District K community leaders learning to achieve best practices about how to become an effective leader and civic board member was outstanding,” states Donald Perkins, District K Chief of Staff. The workshop was geared toward current and emerging board members who are unclear about their legal roles and responsibilities. This interactive workshop helped define what they can legally expect of their fellow board members. Whether the civic association is a mandatory assessment association (i.e. HOA/POA/CIA) or a volunteer-based civic association (i.e. civic club), this workshop enhanced their civic board skills. 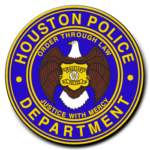 District K has two (2) active PIP meetings administered by the Houston Police Department. All PIP meetings are open to the public; regardless of where you live. For more information, please contact the Westbury HPD Storefront at 832-394-7520 or the Hiram Clarke HPD Storefront at 832-374-9840. 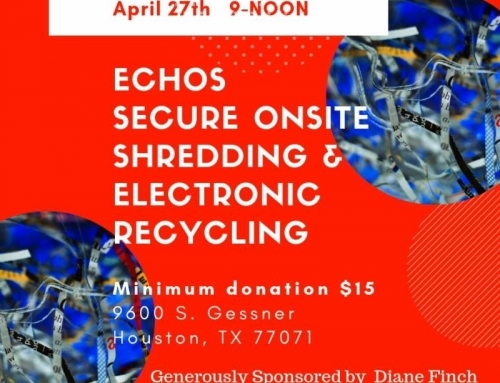 For more information, please contact the HPD Braeburn Storefront at 832-394-7555. Any Annual Civic Association Meetings Planned on the Horizon? The Spring and Fall season is the time of year a significant number of civic associations host their annual civic association meetings. Since 2012, the District K council office has continued to make a commitment to visit every civic association within the District. If you are receiving this e-newsletter and the District K office has yet to attend your annual civic association meeting, please contact the council office at 832-393-3016 or districtK@houstontx.gov to schedule an appointment. Has Your Civic Association Been Updated with the District K Council Office? Update your civic association contacts with the District K council office. If your civic association has recently elected new officers, changed the primary contact person, new e-mail address, new contact number and/or new or changed meeting location, time, and date, please take a moment to update your contact info with the District K council office. Periodically, the District K office sends pertinent information about District K news and City of Houston topics of information relating to your neighborhood and neighborhood association. To ensure you and your civic association receives this information, we need you to update your contact info. Thank you for your help and your interest in District K.
Earlier this month, City Council approved new measures for Chapter 19 which is the City of Houston floodplain ordinance. The previous code only applied to properties in the 100-year floodplain, but the new ordinance applies to both the 100-year and 500-year floodplains. There are important distinctions between the two different floodplains. Below is a clearer explanation of the new ordinance’s effects on the respective floodplain areas. New homes will be required to be built to the 500-year floodplain level plus 2 feet. Existing homes where a planned addition increases the footprint by over 1/3 of the existing square foot space will be required to elevate only the addition to the 500-year flood plan level plus 2 feet (not the entire home). This change does not apply to existing homes where the planned addition will be less than 1/3 the current floor space. Note: the existing rule of an elevated level of 100-year floodplain level plus 1 foot still applies. Existing homes that engage in “substantial improvements” that increase the value of the home by 50% or more will be required to elevate the entire home to the 500-year floodplain level plus 2 feet or more. The current rule of “zero net fill” will remain in place. New homes will be required to be built at the 500-year floodplain level plus 2 feet. This does not apply to existing homes where the planned addition will be less than 1/3 the current floor space. The “substantial improvement” rule for 100-year floodplain does not apply. “Minimal net fill” is allowed for homes in the 500-year floodplain areas, as long as there is no interference with the “sheet flow” of potential flood waters. The new ordinance does not regulate foundations for elevation. However, citizens have the option of utilizing pier and beams to elevate their respective home.